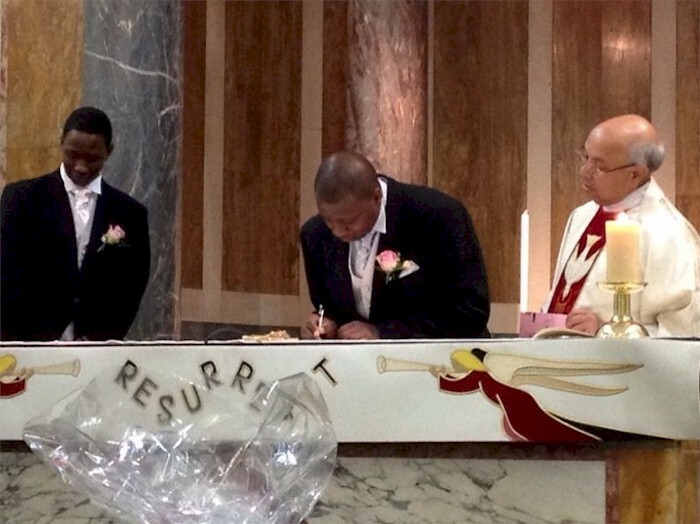 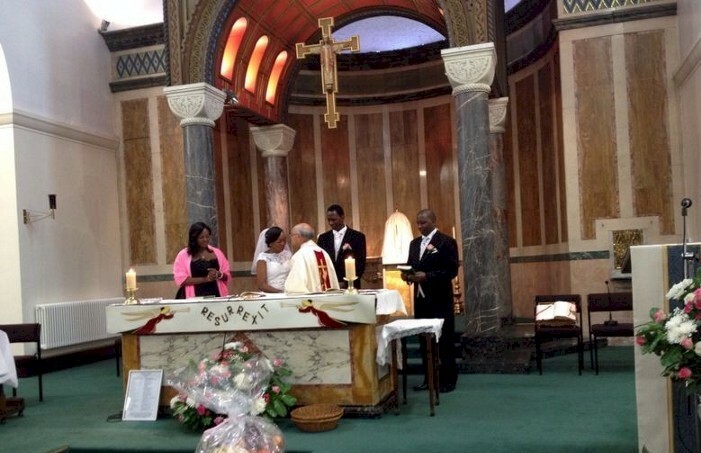 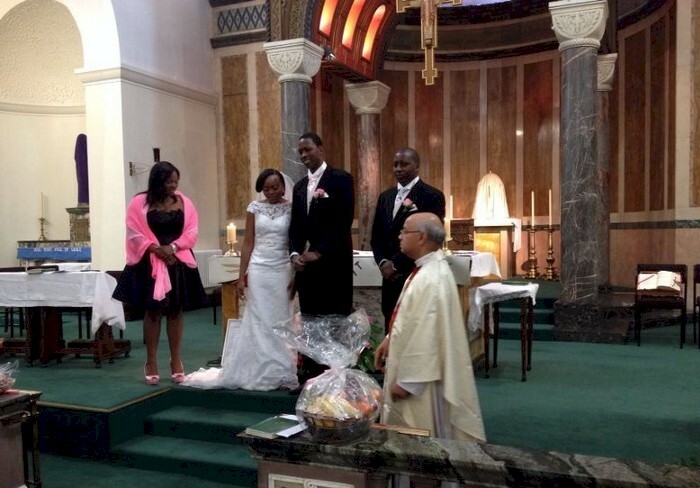 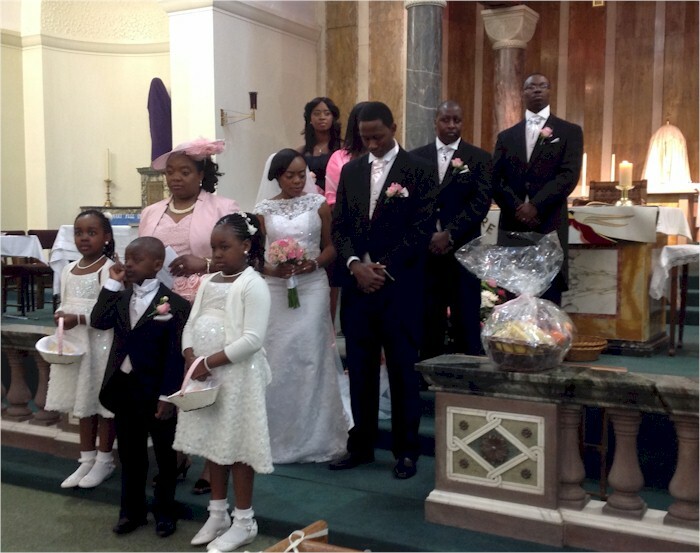 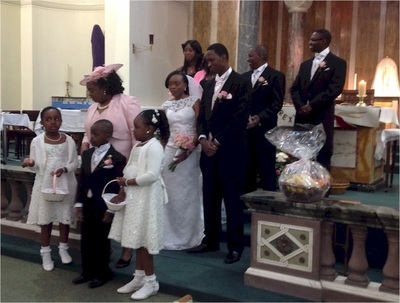 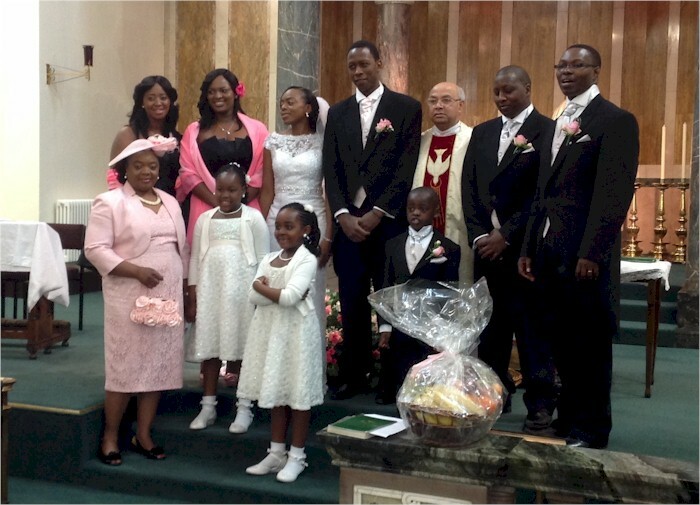 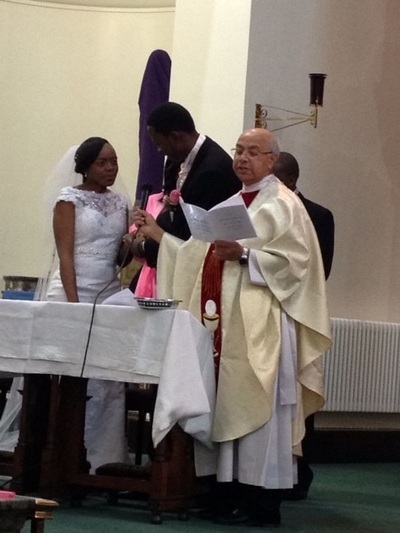 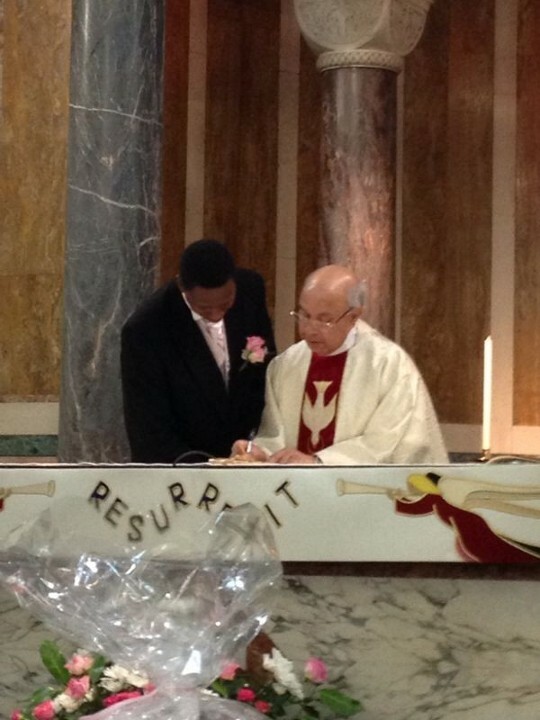 Roy Ngigi married Nancy Hachuungula here recently at St Catherine's Church. 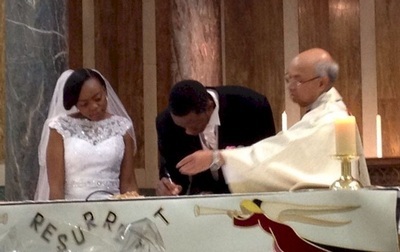 Roy is from Kenya and Nancy from Zambia. 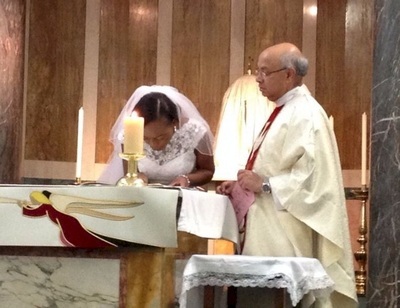 We wish them both all the happiness in the world.